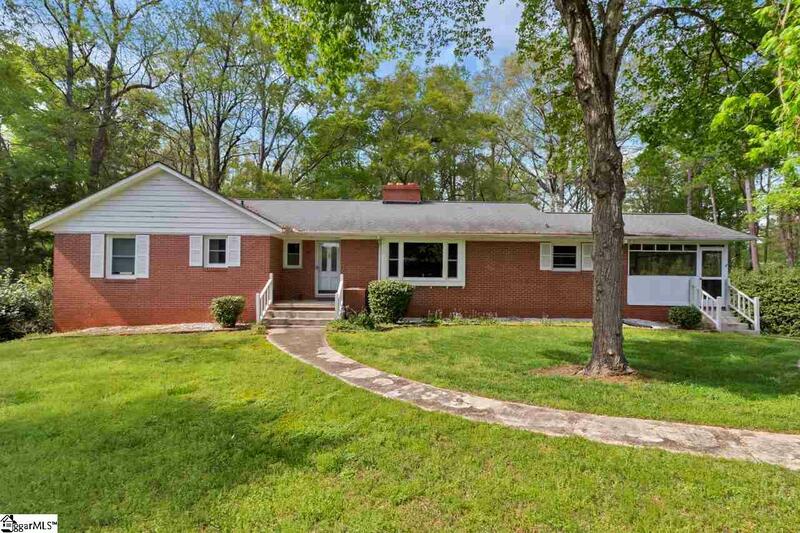 Only a mile walk to campus and about a mile to Death Valley, this all brick ranch has a full-size walkout basement and is located on a HUGE corner lot (1.5 acres) in the Clemson Heights subdivision, super convenient to all Clemson has to offer. Directly across from the 14th tee of the Walker Golf Course, you can take in the Clemson sunset right from your dining room. As a corner lot, there is approx. 500 total feet of road frontage along Laurel Lane and Cherry Road and per the City of Clemson, the lot can be subdivided into two residential lots with a possible potential of three residential lots. It is advised that potential buyers and/or developers perform their due diligence to verify said information Original pine hardwood flooring throughout plus a wood burning fireplace in the huge living room and a wood burning Craft stove in the dining room. Forced hot air/central air, underground irrigation system that is separately metered to reduce costs, updated main sewer line through the house, newer large insulated picture windows, additional insulated tilt in windows, roof approx. 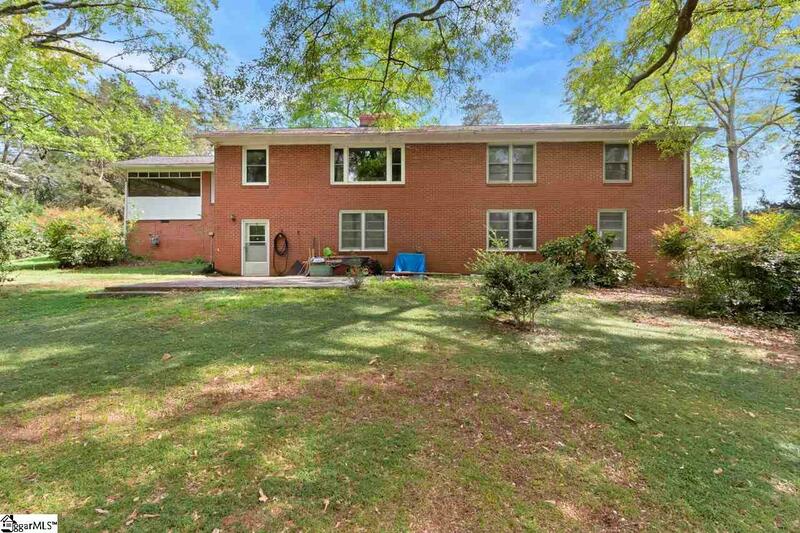 10 years old Full walkout basement with a separate entrance and high ceiling ready to be turned into Tiger Fan Central. Screened in porch with slate floor, rear patio and small front porch. 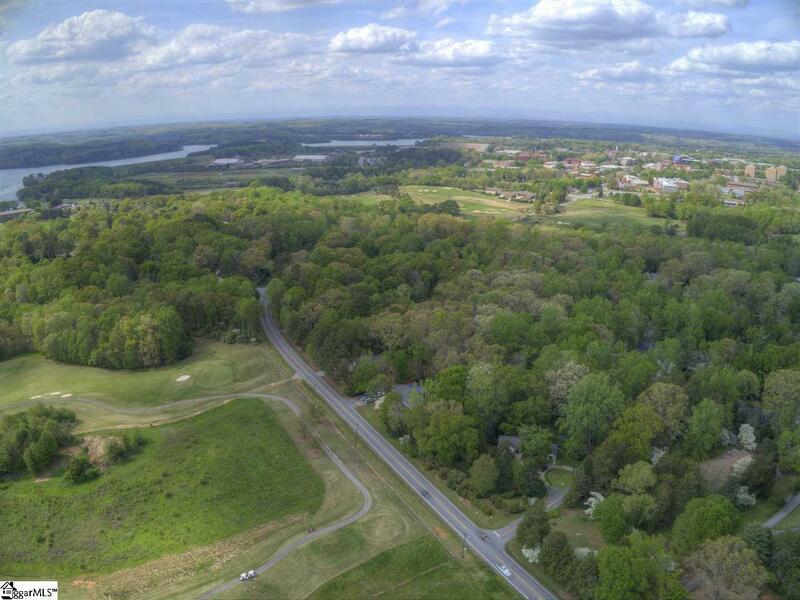 Just as pretty and as private as can be on 1 acres - one of the larger lots in what is widely considered to be a premier neighborhood in Clemson Picture yourself close enough to hear Death Valley on game days and Tiger Band from the practice field! This home has had only two owners and is ready for a new family to make it their special Clemson place. . List price reflects the "As Is offering of the home. Buyer will provide an AHS policy with an acceptable offer.